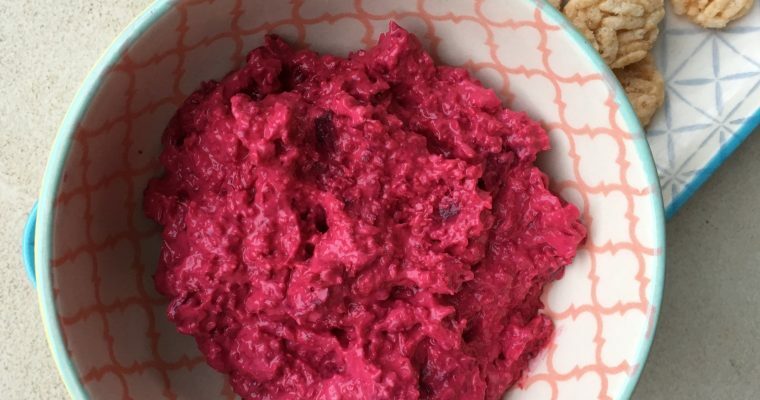 Do you suffer from leftover mash stress? Don’t want to bin it but don’t want to eat mashed potato for another day in a row? 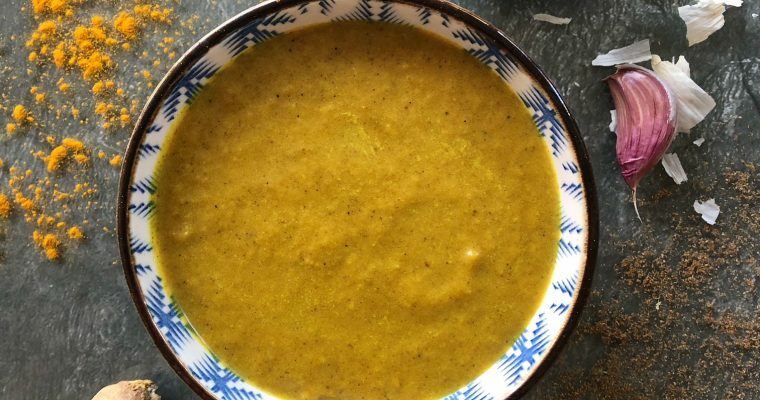 Well this recipe is the equivalent of a deep breath as it’s the solution for your mash over catering! 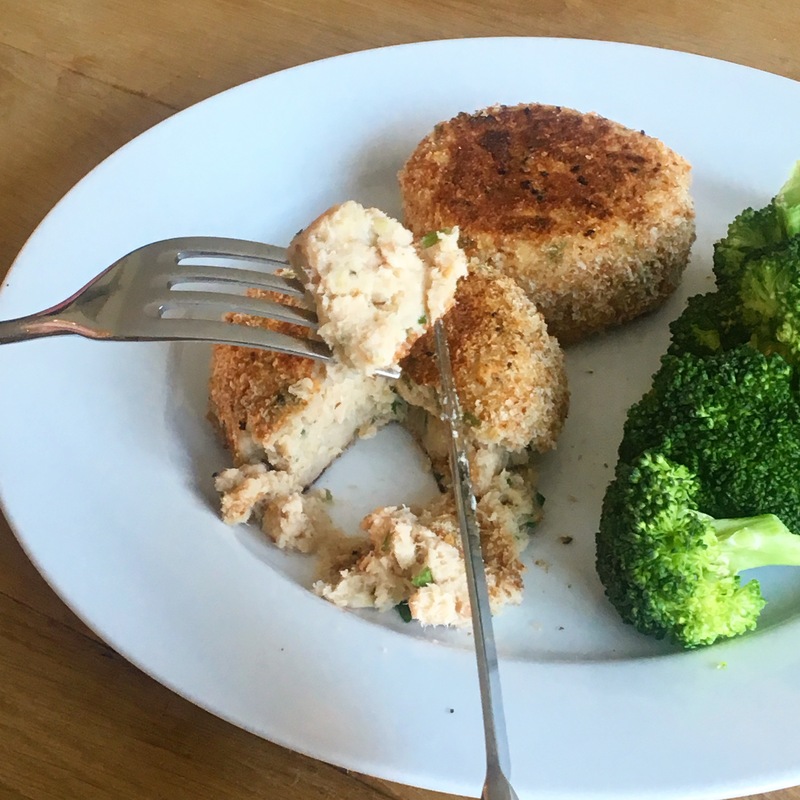 These Five Minute Simple Salmon Fishcakes are so easy and taste so much better than a shop-bought fishcake. They are fab to make in smaller portions and freeze ahead for a fuss-free quick kids dinner and a brilliant family meal. With just a handful of ingredients you turn those not so super spuds into a proper meal. What’s not to love?!?! I have used tinned salmon in this recipe for two reasons, firstly it’s fast. No need to cook it, just open the tin, drain and you are ready to go. Secondly it can work out cheaper. I find the large tins are often cheap as the small (I pick up my wild salmon from Lidl for less than £2) and great to have in to make a fast meal – with pesto on pasta, in a sandwich etc. I know some people find the idea of removing the skin and bones daunting but it shouldn’t be. I slide off the skin first, then gently open the fillets along the lines of the main, spinal bones to remove them pretty much in one gentle go. Those tiny little bones? Just mash them in! They are so soft in a tin they pose no problem and you are thoroughly mashing the salmon anyway. In fact, they will super charge the nutritional content of your fishcakes as they contain high-levels of vitamin A, omega-3 fatty acids, iron, zinc, and calcium. And you will be reducing waste to boot. And I make my own breadcrumbs from a bit of old bread. I find wholemeal breadcrumbs work really well here and you really don’t need a lot to make the necessary for this recipe. I like to keep some in the freezer all the time but bought breadcrumbs are also fine. Step 1 Prepare the salmon and mash well, combine with the potato and horseradish and finally mix in the onions if you are using and parsley. Step 2 Divide into four portions and form into round patties. If you are making for children make eight smaller fishcakes. Step 3 Beat the egg into a bowl. In another bowl place the flour and in a third the breadcrumbs. Step 4 Take a formed fishcake and cover in the flour. Shake off excess. Step 5 Now dip in the egg and allow the excess to drip off. Step 6 Roll in the breadcrumbs. Step 7 Place the finished fishcake on a plate while you complete the rest. Step 8 When you are ready, heat a little oil in a frying pan and gently cook until browned on both sides and hot in the middle. This should take about 15mins total. If you have made your fishcakes fatter rather than flatter it will take a little longer. Salmon is my absolute favorite fish. What a great recipe so quick and easy. Perfect for me as I don’t have a lot of time to spend cooking. These look so delicious and a great way to get my family to eat more fish without spending a lot of money. I love salmon but it can get pricey. I will definitely be trying these for dinner this week! These look delicious and easy! Thank you for the recipe! I make fish cakes whenever I have leftover fish from a dinner the night before! Have never tried adding Horseradish before though. Sounds really interesting.Will try this the next time. This sounds fantastic, I love finding new ways to use up leftover! I always have a ton of salmon in my freezer so I’ll be sure to try these out next time I have leftover mashed potatoes! Hahaha you need to double up this recipe! Thank you for your kind comments and support.